We are excited to announce another great expansion to the farm, this Fall we will continue our newest endeavor, Pumpkin Patch by the Sea. 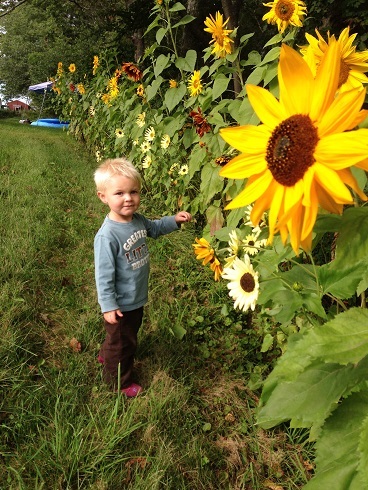 We will offer a wonderful family adventure during the fall weekends. 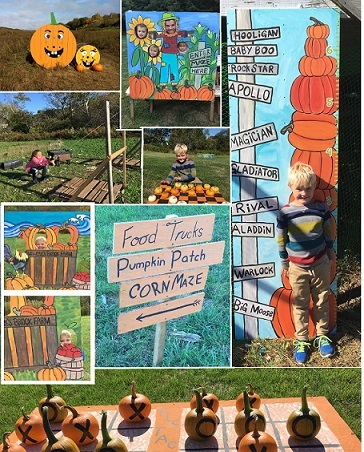 Fun farm games will include Pumpkin Bowling, Pumpkin Tic-Tac-Toe, Pumpkin Putt, Pumpkin Bounce Race, Corn Launcher, Pirate Treasure Map search, and a Pick Your own Pumpkin Patch. Admission: Price is $9.00 per person, Seniors $5.00, and children under two are free. 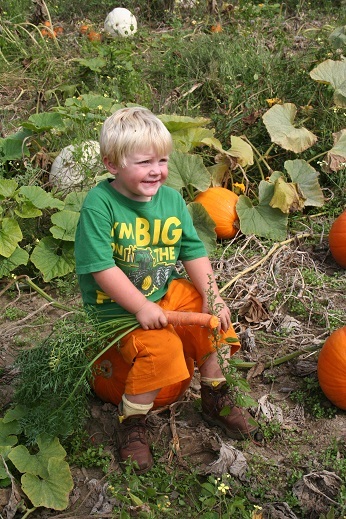 Additional Cost: Pumpkins selected from the Pumpkin Patch and Purchases made from the on site food trucks are extra. When you Arrive: Please park in lots labeled for Pumpkin Patch Parking, proceed to the farm stand to purchase your admission ticket, which is where you get your passes into the corn field and use of the sling shot. Once you have your ticket you are free to roam the Pumpkin Play Areas for all your family fun! Food Trucks will be on site to make your day complete! Rules to keep in Mind so everyone can enjoy and have fun! 1) No Alcohol is permitted on the farm grounds. 2) No smoking anywhere on the farm grounds. 3) No Dogs or Pets, please leave all your non human family members at home. 4) Every child under the age of 16 must be accompanied by an adult. Children under the age of 10 must have an adult with them in the corn field. 5) Strollers and Wheelchairs may have difficulty getting around due to the bumpy uneven surface of the farm grounds.